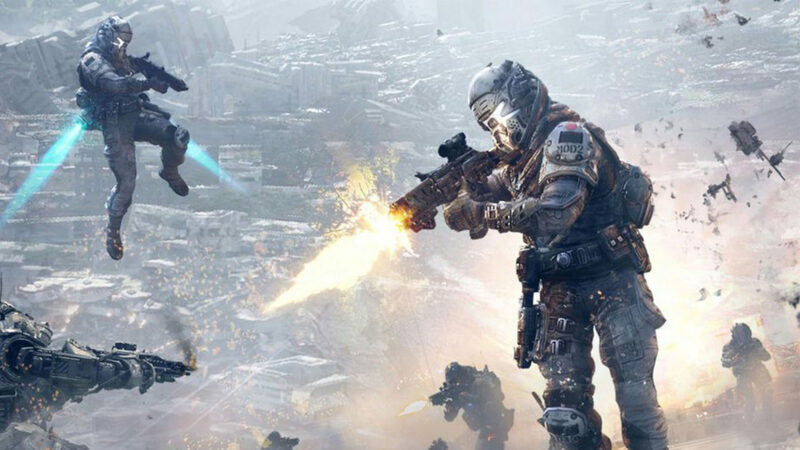 So the Titanfall 2 Multiplayer Test was live this weekend and many of us had the fortune of trying it out. Some of us have put in hours and hours into the first game while others hadn’t played it before. I personally found it to be quite a startling shift from the first, and put some of my comments up on Twitter but it was also clear that some were enjoying the experience just fine. For me, the different way Titans are handled, the lack of burn cards and a lot of the overall pace of the game was quite a difference. This is however an early build so we don’t know what’s going to be in the final game yet and what’s permanent, but that aside let’s hear what everyone thinks. So, what did you think and have you played a Titanfall before? Let us know in the comments! Update: If you didn’t play the first game I found a video showing some pretty standard gameplay from the first game that you can watch through and compare.